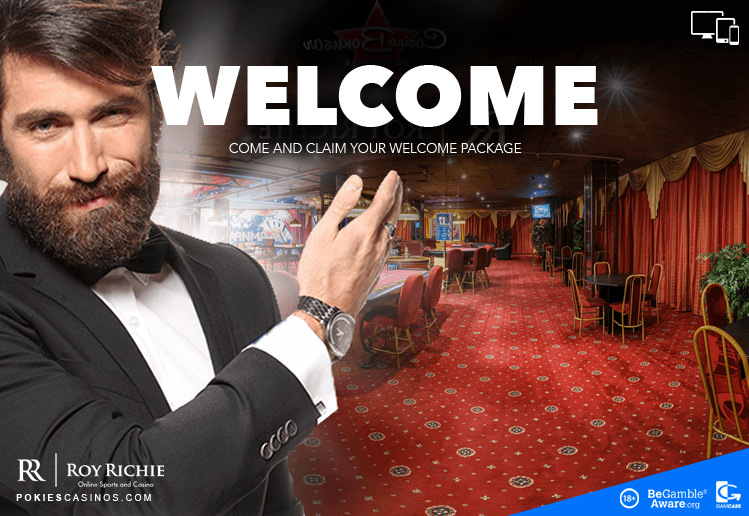 Roy Richie is a modern online casino which was established in 2017, the flagship of the BTM Entertainment Group. They have offices in Malta, London and Poland. The casino has a sleek, high society theme with a well designed layout. The suave host, Roy Richie will gladly be of assistance and tempt you with the variety of alluring bonuses. Roy Richie offers 300+ casino and pokie games, live casino and sports betting options from various top-notch software providers. 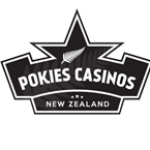 The games include the latest Pokies, Roulette, Blackjack, Video Poker and Card Games. It is mobile-friendly, available on PC, Android, iOS, Smartphone and Tablet. Most of the games are encoded using HTML5 making them suitable for mobile devices. The mobile casino offers a great choice of games with sleek navigation. The Customer Support team is available 24/7 to help with any queries via Live Chat, e-Mail, Telephone or online Contact Form. Roy Riche Casino uses Rapid SSL certificate (Secure Sockets Layer) to ensure safety by encrypting all personal data and banking details. They also support 3D secured transactions for Visa & MasterCard. Roy Richie offers a variety of high quality casino games including pokies, progressive jackpots, table games, arcade-style games and video poker. The pokies include popular slots, video slots, jackpot slots and new games, such as: Blood Suckers, Dream Catcher, Neon Reels, Phantoms Curse, Rambo, Twin Spin Deluxe. Table and Card games include Blackjack Super 7’s, Multi-Hand VIP, Roulette 3D, Baccarat Pro, Oasis Poker, Pontoon, Punto Banco. The Live casino allows you to play face-to-face with a real live dealer at any time. Live games include different versions of Blackjack, Baccarat, Casino Hold ‘em and Roulette. The Sports betting site covers major sports and major leagues, especially soccer such as La Liga, The English Premiership, Serie A and Bundesliga and many more. Sports Bets can also be made on E-Sports, Aussie Rules, baseball, basketball, cricket, darts, golf, hockey, tennis, rugby and a whole list of others. Easily register by clicking ‘Join Now’ in the top right corner. Verification of the account can take up to 2 working days. Description: Jumanji is a 5 reel, 36 payline video pokie by NetEnt. Based on the popular 1995 movie about a magical board game that comes to life. The game turns fantasy into reality in a jungle world filled with wild animals. The jungle beat of the tribal music helps build anticipation, one never knows quite what to expect next.